The 5th and 6th grade students of Cheyenne Elementary have created a new Christmas tradition. 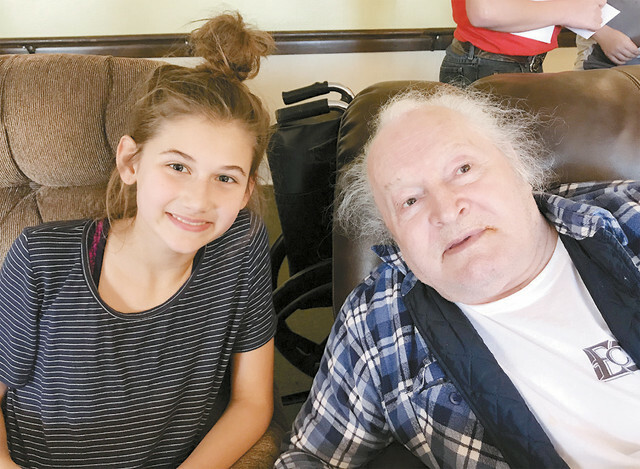 Instead of having a gift exchange with each other, they each bought a gift for a resident of Hensley Nursing Home. The students enjoyed visiting with the residents so much that we will make a return visit at the end of the school year.